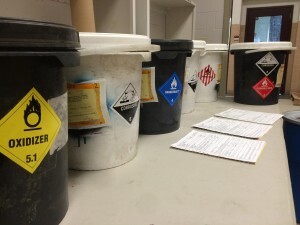 When does a small hazardous waste company make sense? MLi Environmental » Blog » When does a small hazardous waste company make sense? We do lab packs. 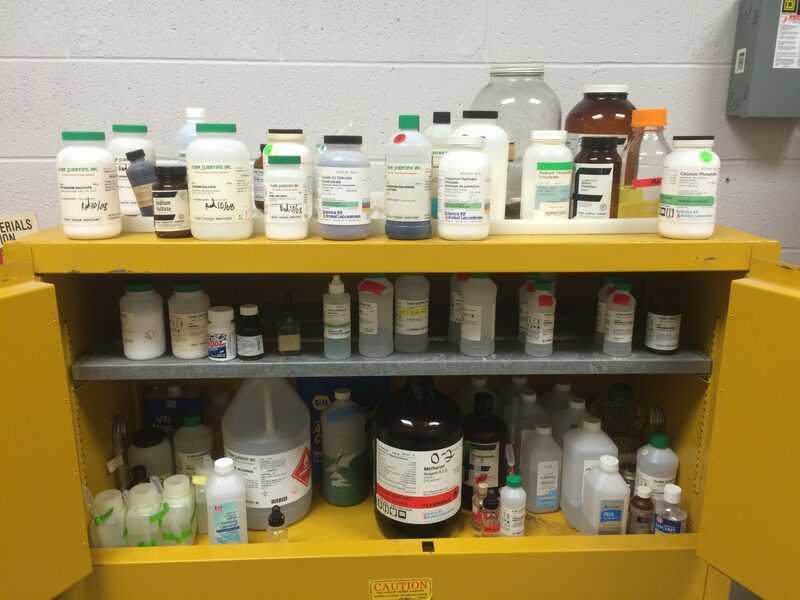 Many companies do more than MLi Environmental when it comes to field services, but that also means they must support logistically and technically those other aspects. You, as a hazardous waste manager have many functions, but the last thing you need to worry about it is running problems down with your vendor. When MLi works for you, we follow up with detailed personalized service, particularly if there any issues that arise as a result of our work. That type of response has been the leading contributor to our growth throughout New England. We don’t own tanker trucks and if you need vacuum service you do have to call a competitor. We of course have favorite vendors that we can sub, but some generators want one vendor that “does it all”. Well, you can have that, but then you “pay for it all” too. bring there pricing down to be competitive. We urge you to then consider that comparatively speaking, while we have worked as far as Texas, we are a small company that is working to grow in our specialties. We are currently expanding into New York also. Do contact us with any questions and requests for estimates. We guarantee our work. Find us on Facebook, Twitter, and LinkedIn.